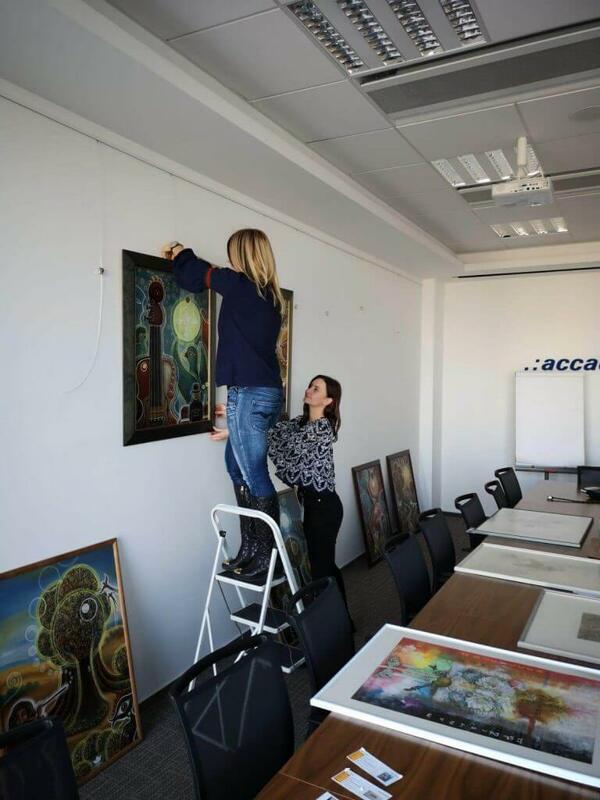 New Year has brought a new exhibition to Accace Slovakia’s Office Gallery project. The current artworks are from the Czech academic artist and graphic artist Václav Mach-Kolačný, who is also the laureate of the Italian prize “PREMIO SPECIALE DELLA CRITICA” from the 14th International Art Festival in Porto Sant ‘Elpidio, which is held under the auspices of the Italian President. 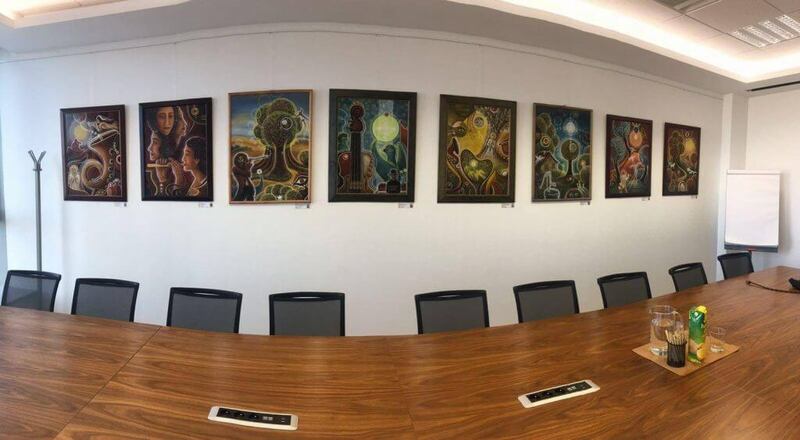 The main theme of his work is music and certain associated ideas. 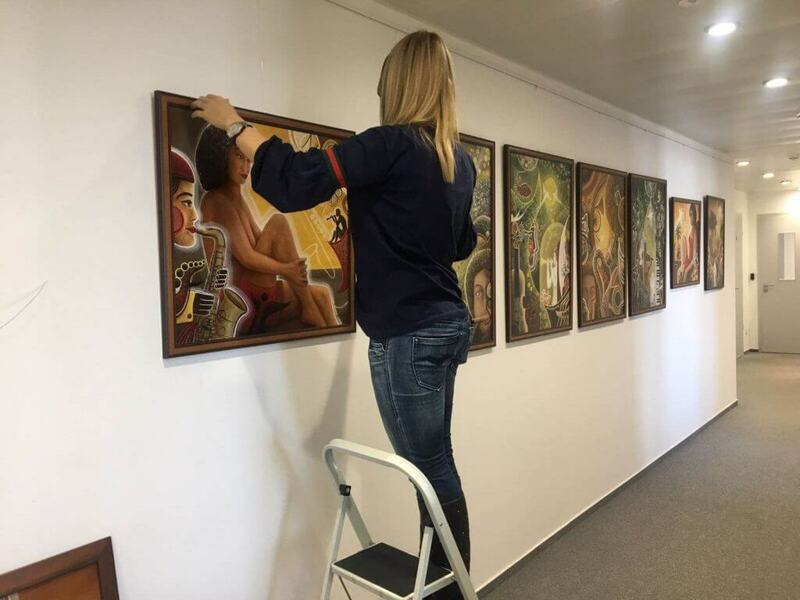 His paintings will be enriching the premises until February 28, 2019, when they will be replaced with another exhibition, which is always carefully selected by the curator Ľudmila Pašková. 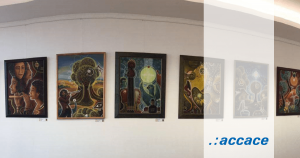 Within the Office Gallery project, we enjoyed 8 different exhibitions from Slovak and Czech artists in 2018. Each show was unique and found its followers between our colleagues.